We look forward to meeting with you! Look for quarterly ``in person`` events upcoming to include seminars on Legal Challenges and Advice, the Important Role of Dads, and Ways to Get Involved! Come see us at the 2017 SC Bar Convention, Downtown Greenville, SC! We will have a booth with information and give away items! Coming soon! Seminar on Legal challenges and advice! 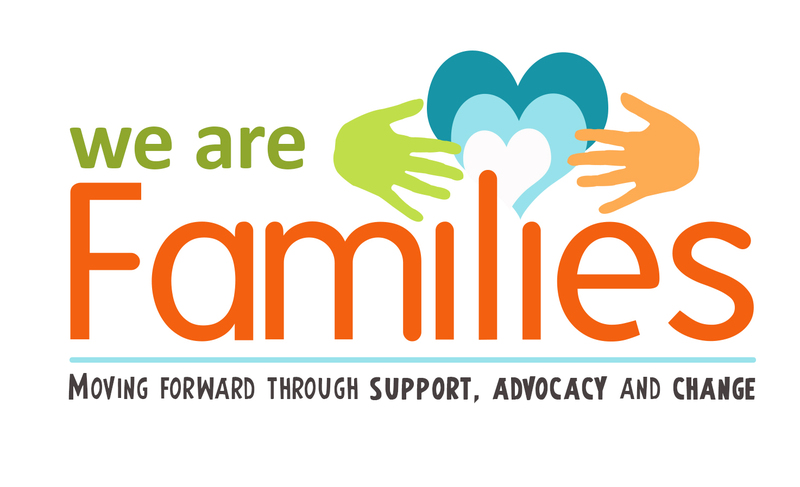 Get your own copy of WeAreFamilies.org's electronic press kit. Our spouses are integral and vital to the success of our families. We encourage you to bring them!. This is a copy of WeAreFamilies.org's legal brochure.